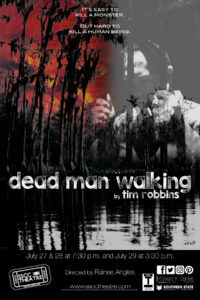 The poster art for the upcoming production of Dead Man Walking has been revealed. 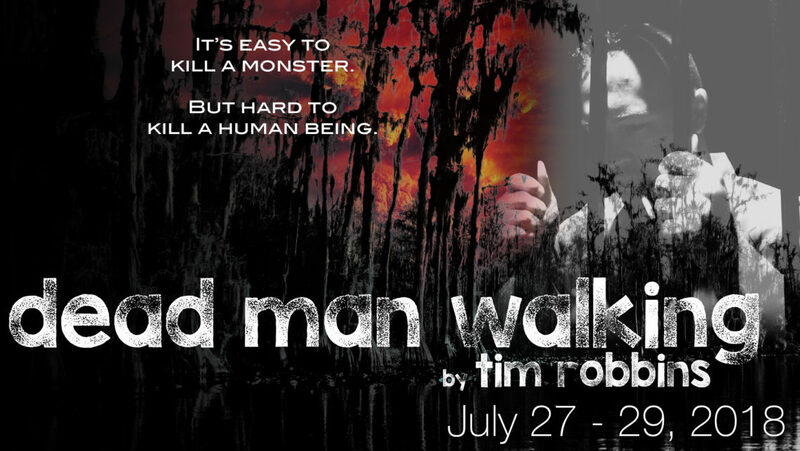 Dead Man Walking plays July 27 – 29. Tickets start at $8 online and $10 at the door. Tickets go on sale June 27.